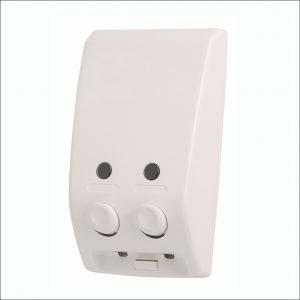 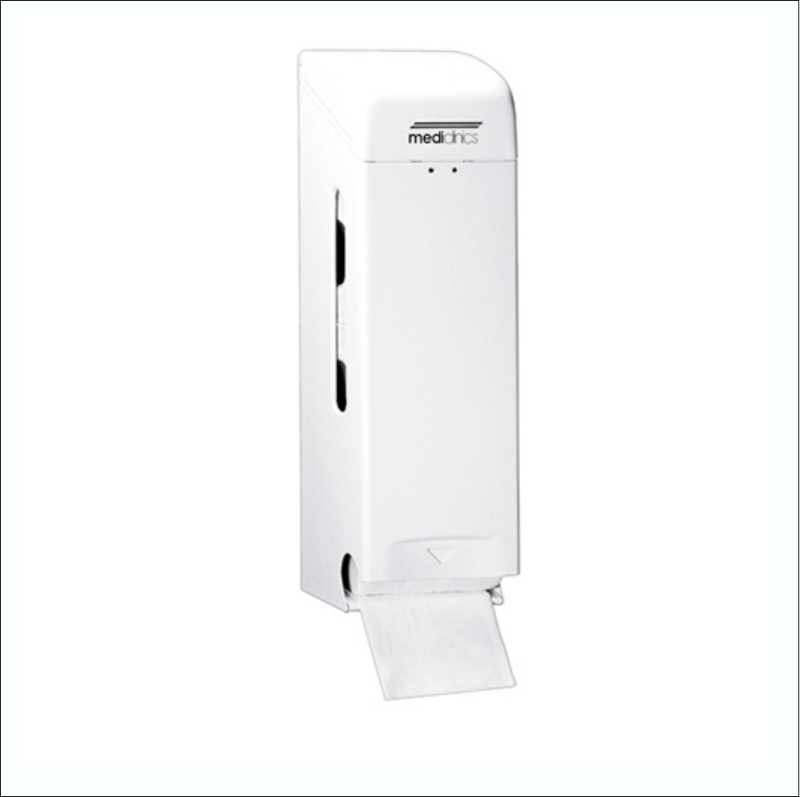 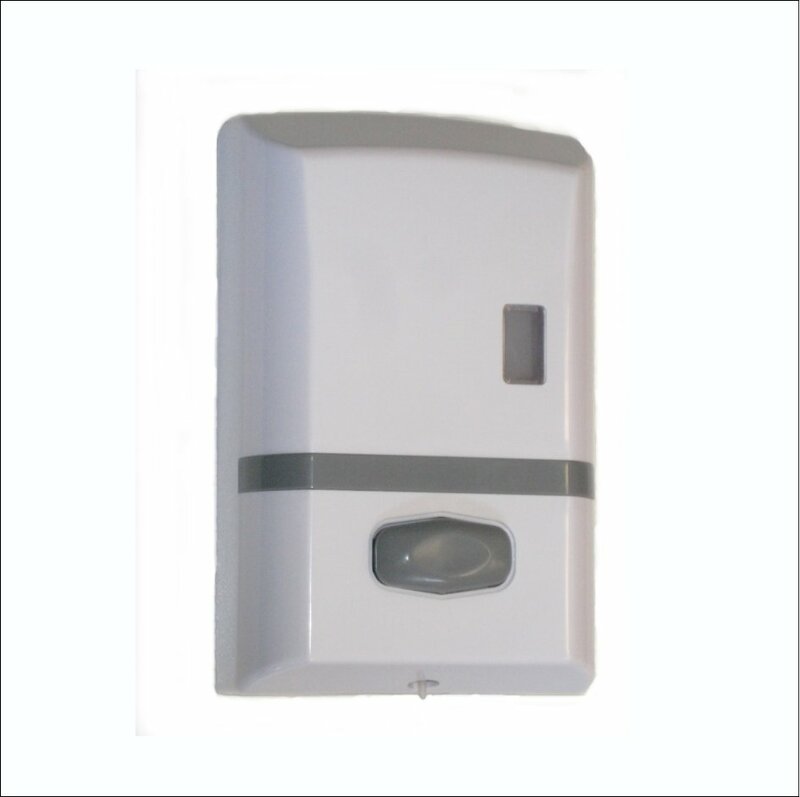 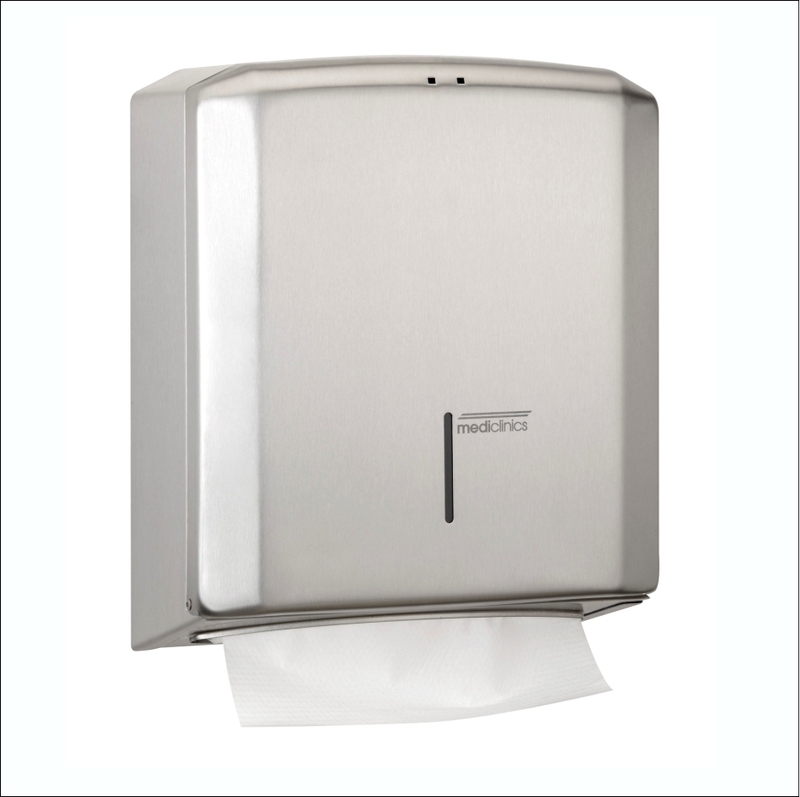 The A-628 soap dispenser is mounted below the vanity or sink with only the push spout protruding from the bench. 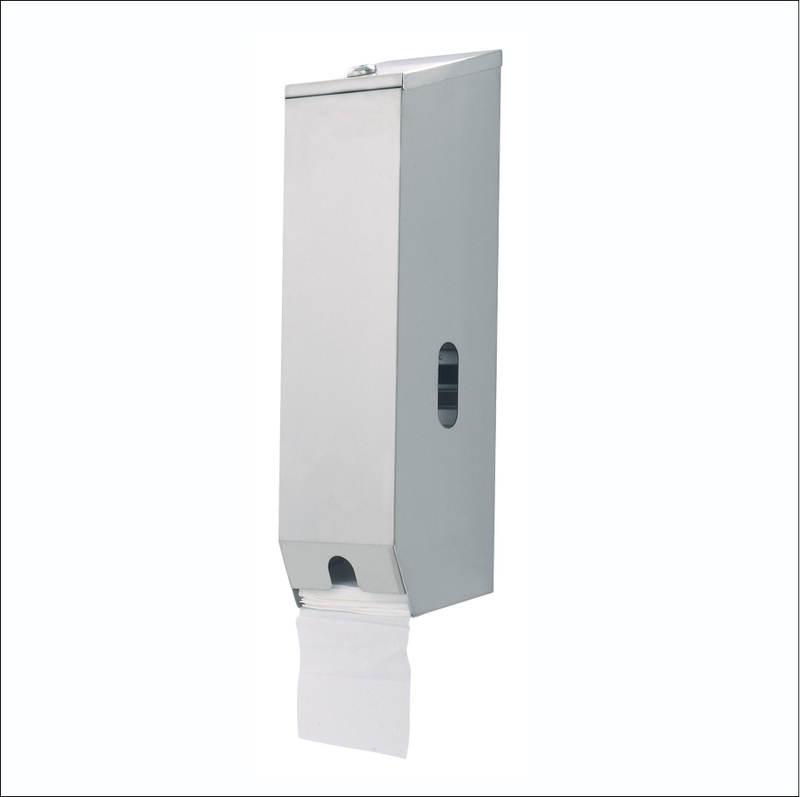 The push spout is available in both 4” and 6” making the A-628 suitable for most washrooms requiring the hidden elegance the A-628 provides. 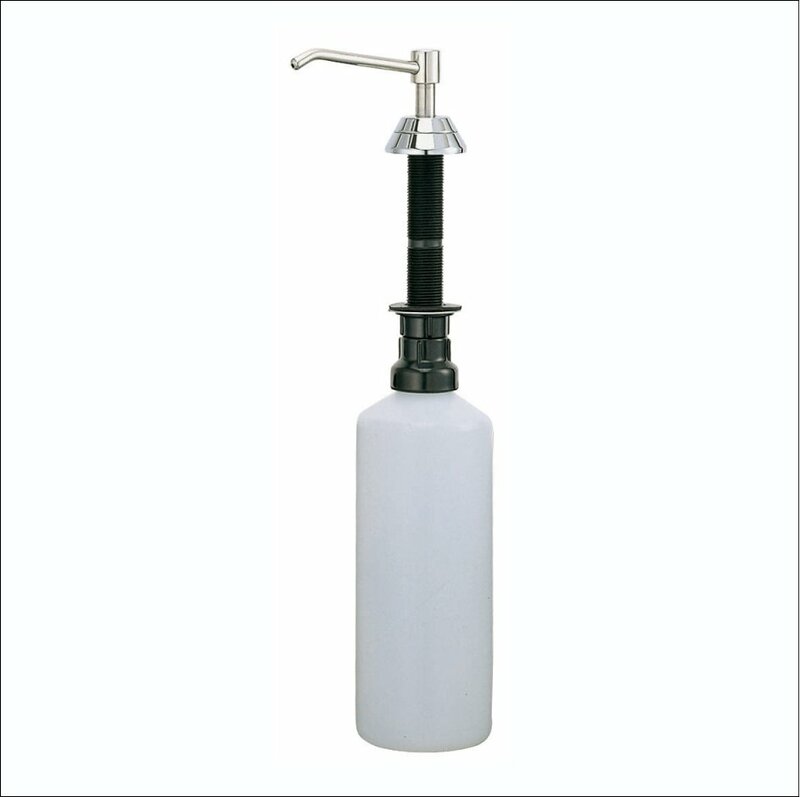 The hidden bulk fill bottle holds 1L and is perfect for high vandalism environments.